Bosch Oxygen Sensors are designed to determine the oxygen content of the exhaust gas and to improve the fuel efficiency of the vehicle. They are made from OEM materials that ensure improved performance and long lasting durability. These sensors facilitate easy installation and are corrosion resistant. 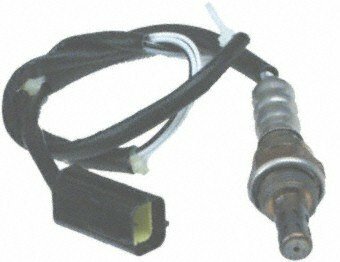 2pcs Downstream Left and Right O2 Oxygen Sensor 234-4633 234-4655 Sensor 2 for 1994 1995 1996 Dodge Stealth Mitsubishi 3000GT 3.0L Non-Turbo;Calif.